FoodForward SA has introduced the FoodShare Digital Platform, a technological answer to the logistical demands of an organisation that recovers surplus food in the supply chain for redistribution to registered non-profit organisations. 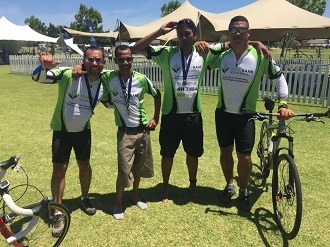 Usually, FoodForward SA requires a major logistical operation to collect, sort, and warehouse surplus food from donors and to distribute the products to beneficiary organisations. FoodShare uses virtual technology to harness more surplus food by connecting retail stores and food outlets with local Beneficiary Organisations for the daily collection of surplus food. FoodShare can be applied nationally, including distant rural areas, as long as there is a retail store or food outlet, allowing for greater access to food for the poor. Beneficiary Organisations collect surplus food, and send the tonnage information via USSD, so ordinary cell phones can be used, and there are no costs to the beneficiary organisation. 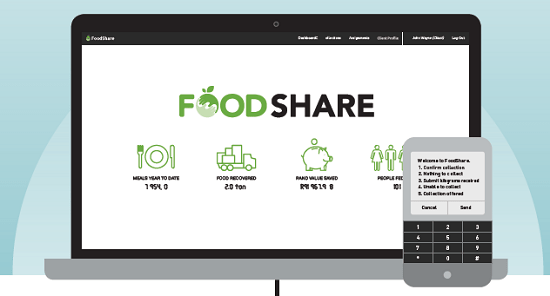 FoodShare is also able to track inventory, measure tonnage distribution, and allows for real time data by creating donor or client dashboards. FoodShare also allows beneficiary organisations to apply online, and monitoring and evaluation is done by using offline forms. FoodShare hosts a myriad of data that is able to inform decision-making, provide real time demographics, and reporting. “FoodShare is a game changer for addressing food insecurity in South Africa because it allows us to address the problem at scale, allowing for food to be used to feed people nationally, and increases variety of the food. “Since FoodShare went live at the beginning of 2017, 1,074,81 tonnes of food has been distributed and 138 Beneficiary Organisations are actively interacting daily with the web interface across 152 retail stores / food outlets. We are in discussions with several retailers and food outlets which will potentially increase food recovery by an additional 13 million meals in the next year, “says Du Plessis. 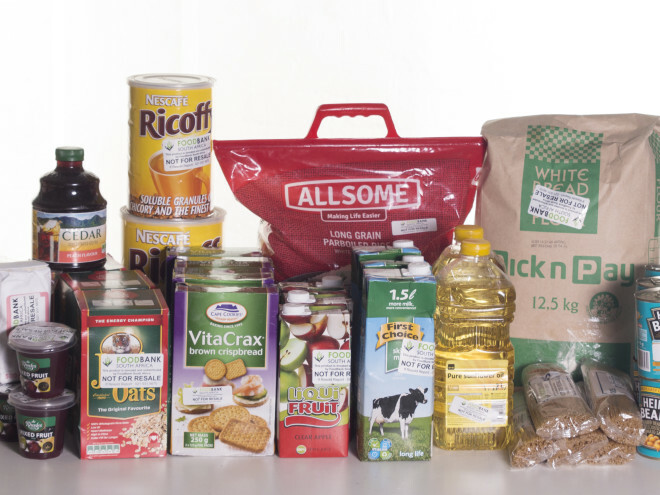 FoodShare has been designed to accommodate future add-ins such as restaurants and hotels, deli-type food, as well as ad-hoc surplus from the agri sector. Well done on this initiative!!! Whoever created it! It’s about time too. Food suppliers have far too many excuses when all it takes is a level of compassion, kindness and awareness. Bakeries, restaurants, delis in affluent areas are throwing out fresh food at the end of each day rather than give away to those in need, right on their doorstep, in walking distance. Wow!! that is truly wonderful!! 10/10 to whoever came up with the idea, and putting it into motion! I am humbled…. If there is any help needed with this initiative, please let me know how I can assist.